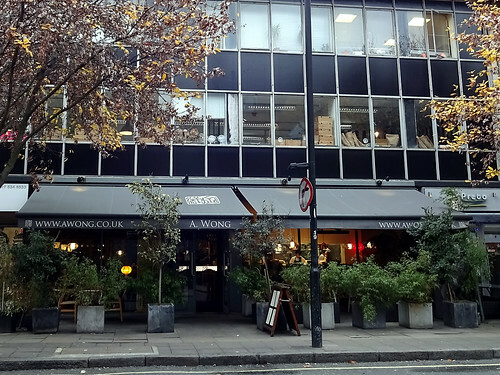 This week’s featured article is for A Wong, a modern Chinese restaurant in Victoria - quite different in style to last week's featured Chinese restaurant! There’s plenty of interesting dim sum on offer - the mushroom and truffle steamed bun sounds like a good choice. There’s a brand new page for the new Curzon cinema inside the Goldsmiths campus, in New Cross. Meanwhile the New Cross Turnpike is not actually in New Cross but in Welling, and is now reopened after last year’s fire. 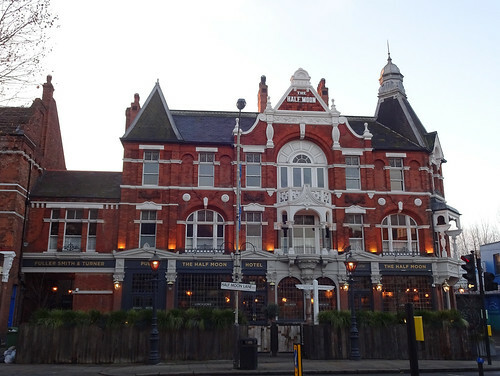 Some pub closures to report: the Obelisk in Chingford is on the market, and Wetherspoons have sold both the Cap In Hand in Southborough, the Plough and Harrow in Hammersmith and the Picture Palace in Ponders End. 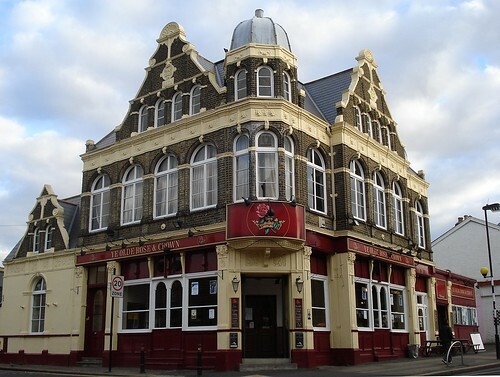 New featured article — Angel, SE16 4NB. 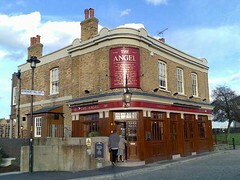 This week's featured article is Angel, SE16 4NB, a Samuel Smith's pub on the river, on the border of Bermondsey/Rotherhithe. Were it not that they don't serve real ale, this would be a fantastic pub; as it is, it is merely a very good one. The upstairs lounge has a great view over the river, and the downstairs is divided into small, characterful areas. Service has always been friendly on our visits. 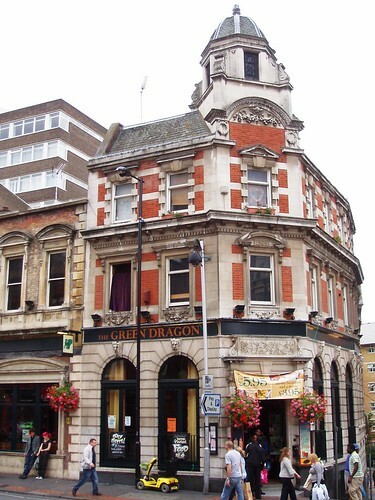 Recent additions to RGL include Sorabol in New Malden and Ping Pong in St Paul's. We've also updated our writeup of the Queen's Head in King's Cross. 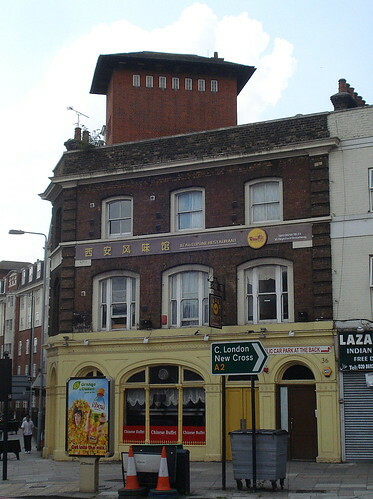 Reported closures are Marie Lloyd Bar in Hackney (now a cafe), Dastarkhan in Lower Holloway (now a different central Asian restaurant), East & West Chinese Supermarket in New Cross, Harem on Brick Lane (now a different Turkish restaurant), and Thai Tiger also on Brick Lane (now an Indian restaurant). Also, several branches of Oddbins have closed, including the Bromley branch — we're not sure which others have closed and which remain open, so do let us know if you have any up-to-date information. In more cheerful news, the Rifleman in Twickenham has reopened. New featured article — Villandry, W1W 5QB. 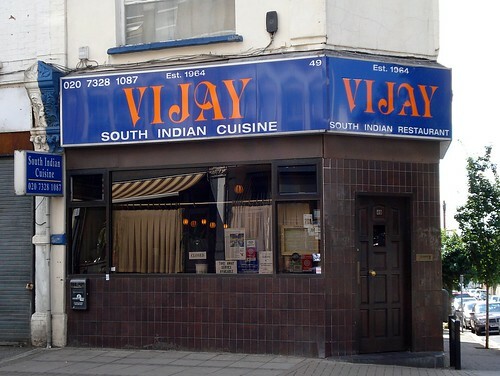 This week's featured article is Villandry, W1W 5QB, a restaurant, cafe/bar and food shop, all in one premises on Great Portland Street not too far south of the Tube station. 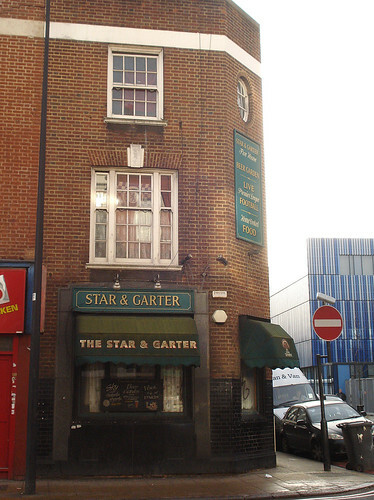 Recent additions to RGL include the Euston Tap near Euston Station (unsurprisingly), the Prince of Wales Feathers near Warren Street Station, the Hobgoblin in New Cross, the Lukin in Fitzrovia, and Khamsa in Brixton. 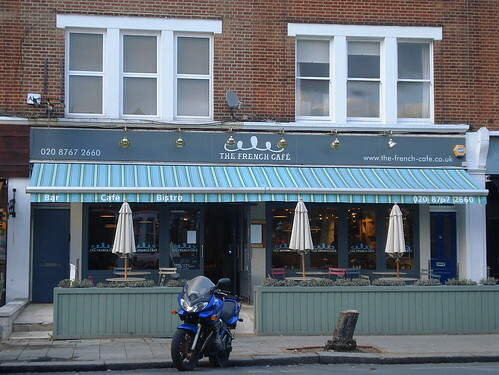 Reported closures are Dream Taste in Nunhead, the Royal Oak in Wandsworth, Buffet Brazil in Putney, and Burning Bread in Brixton. 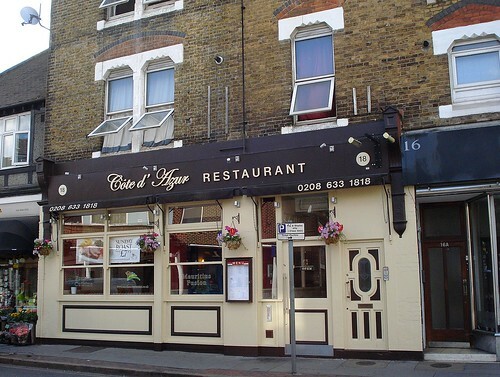 kake - New featured article — Angel, SE16 4NB. 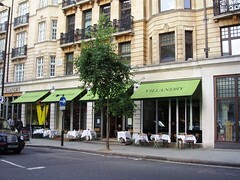 kake - New featured article — Villandry, W1W 5QB.